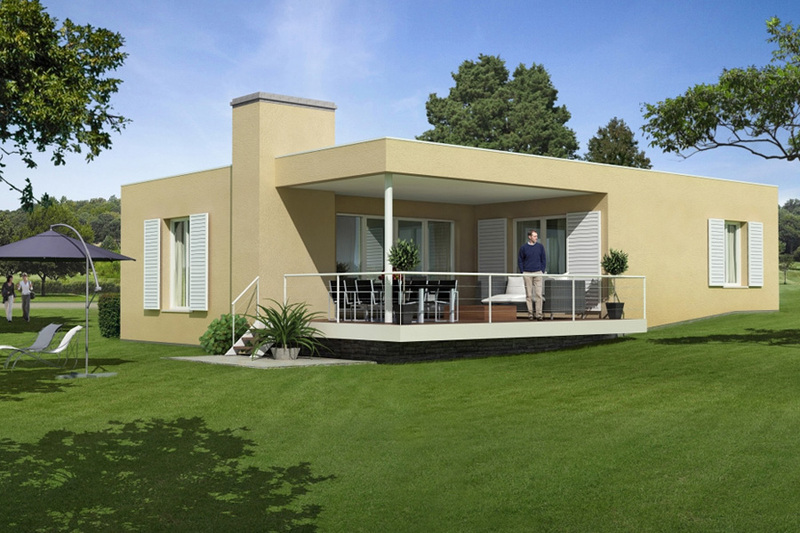 Below you will find some examples of recent projects. 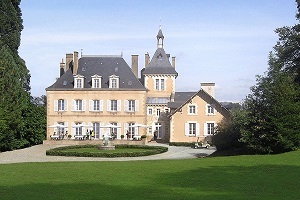 The Golfresort Chateau Montcombroux, located in Montcombroux-les-Mines (France) is a project which transformes an old castle domain of 500 acres into a 27 holes golfcourse with luxuary villa's and appartments. 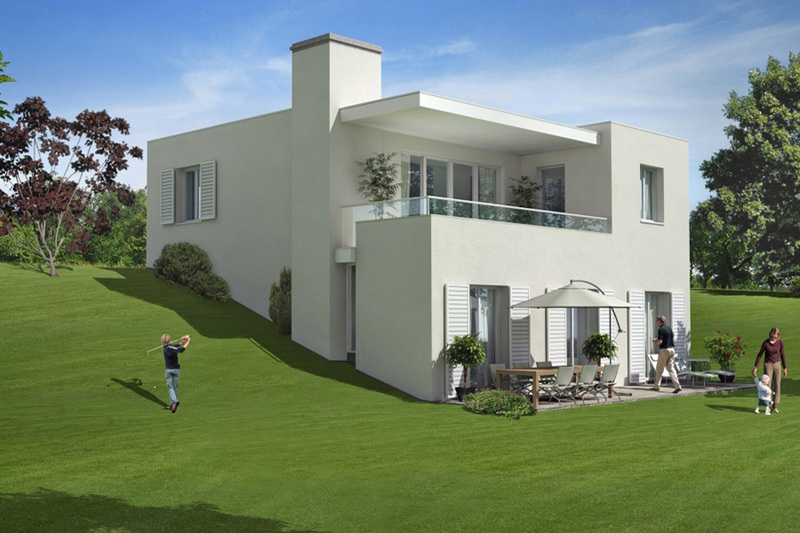 Different types of villa's and modern appartments in combination with authentic farm mansions and appartments in the historic castle are developped are developped and designed by AKM Global Architecture. 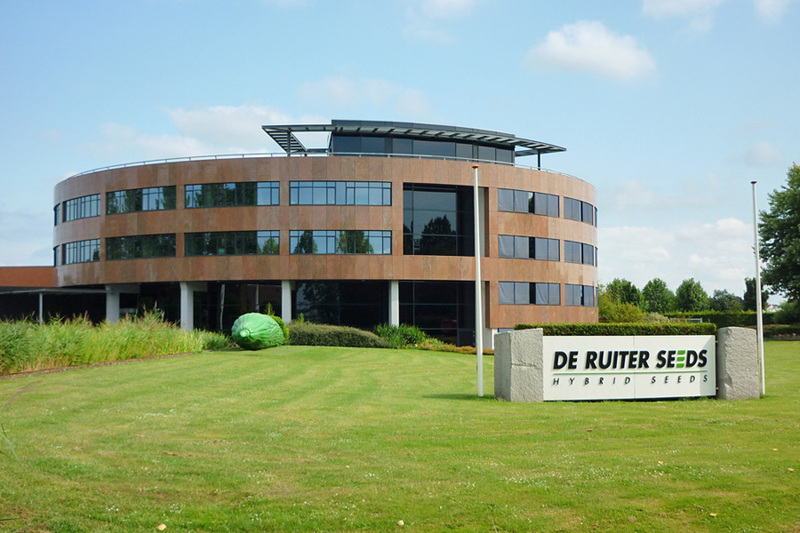 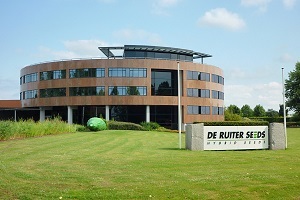 The commercial building of De Ruiter Seeds, located in Bergschenhoek (the Neterlands) has a gross floor area of 7.500 m2. 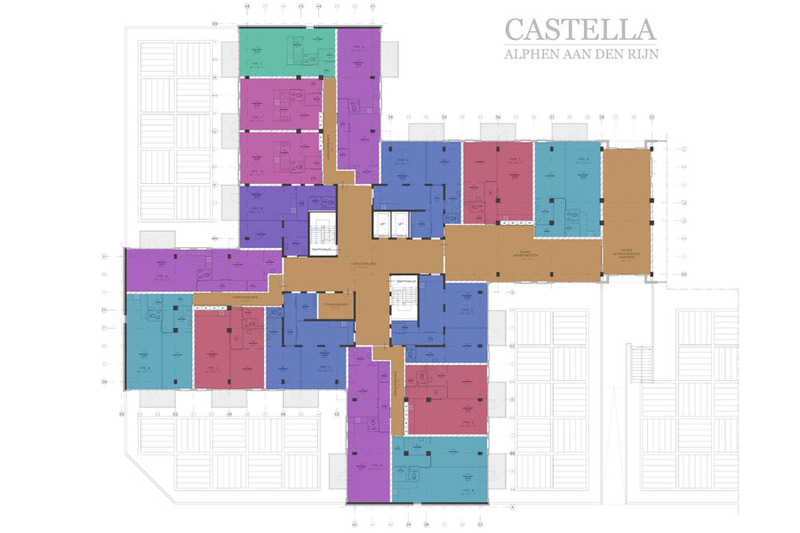 The design consists of an office area with canteen, dressing rooms, conditioned cells, greenhouses and special safes. 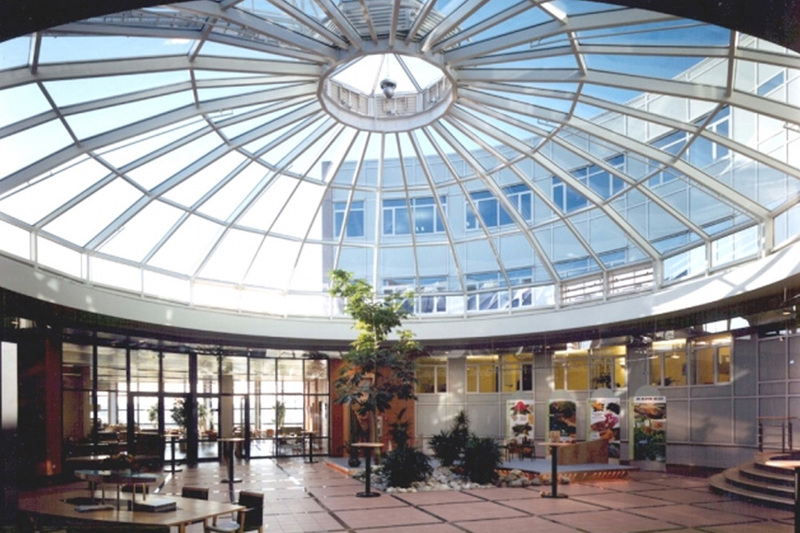 AKM Global Architecture was involved with the architectural design and building management of the circular building with its glass dome and natural stone facade. 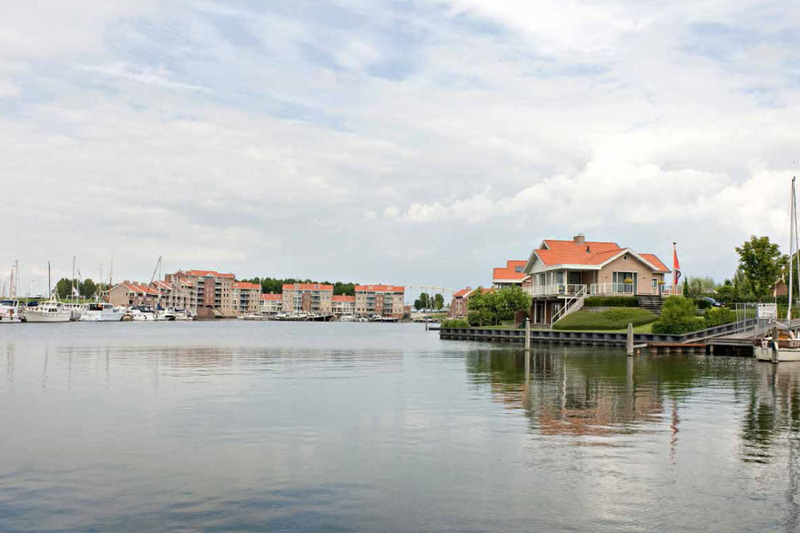 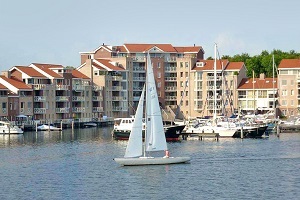 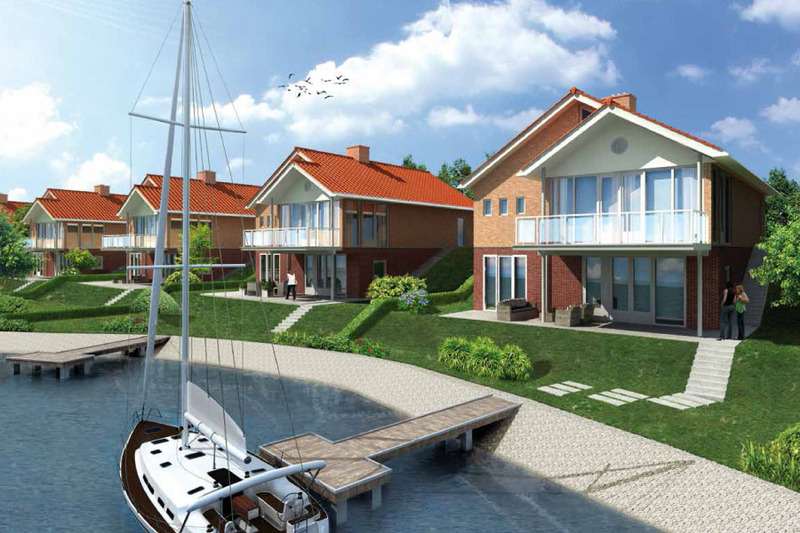 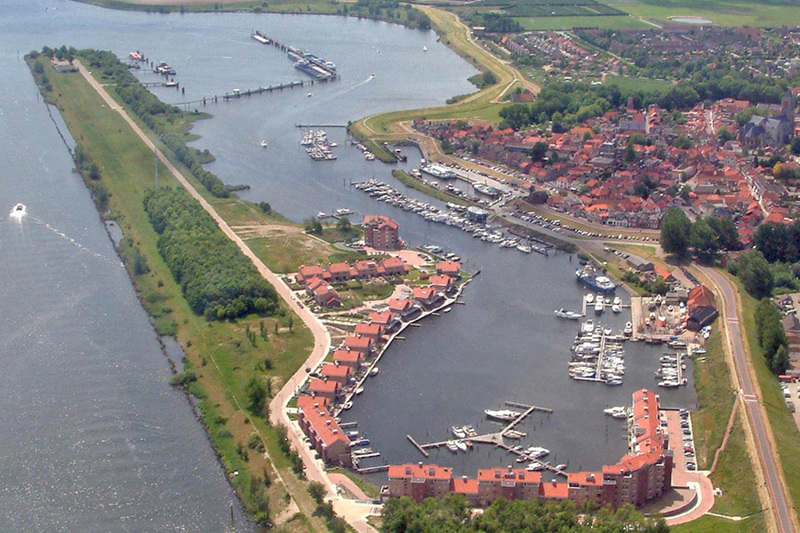 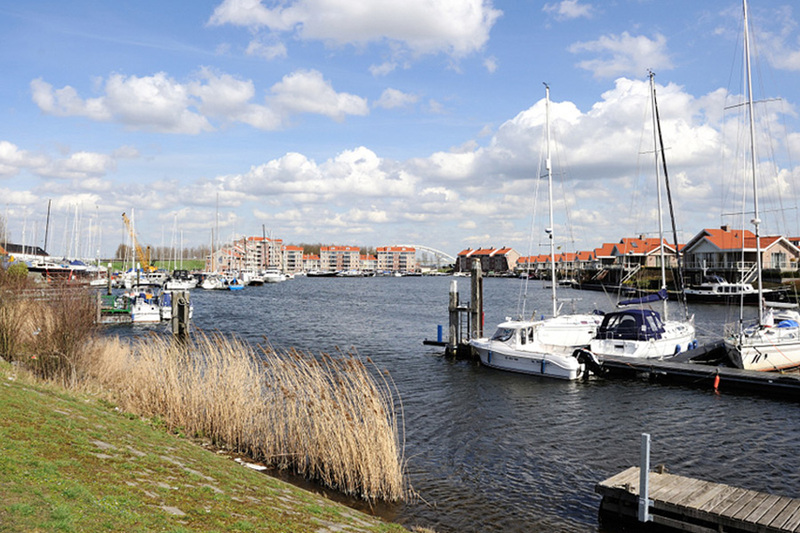 Waterfront Tholen, located on the island of Tholen (the Netherlands) is a residential project with both water villa's with boat landing stages and appartments near the marina of Tholen. 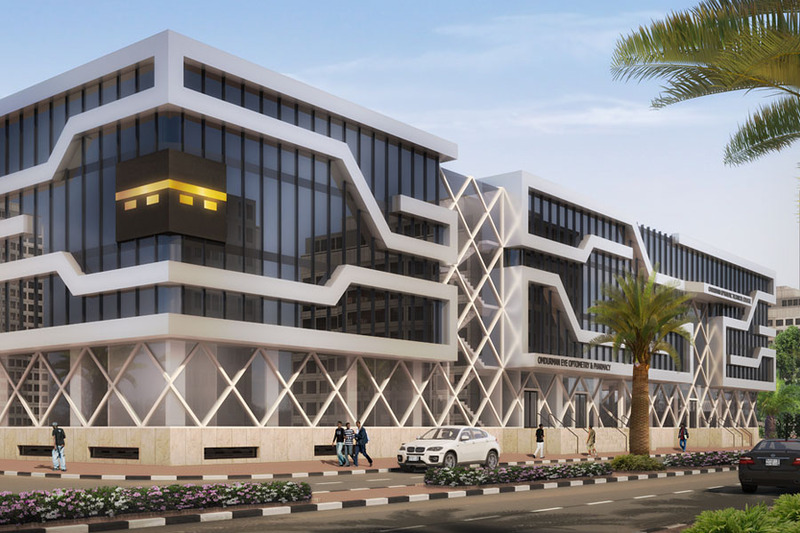 AKM Global Architecture was involved with the project development and architectural design of the 140 appartments and houses. 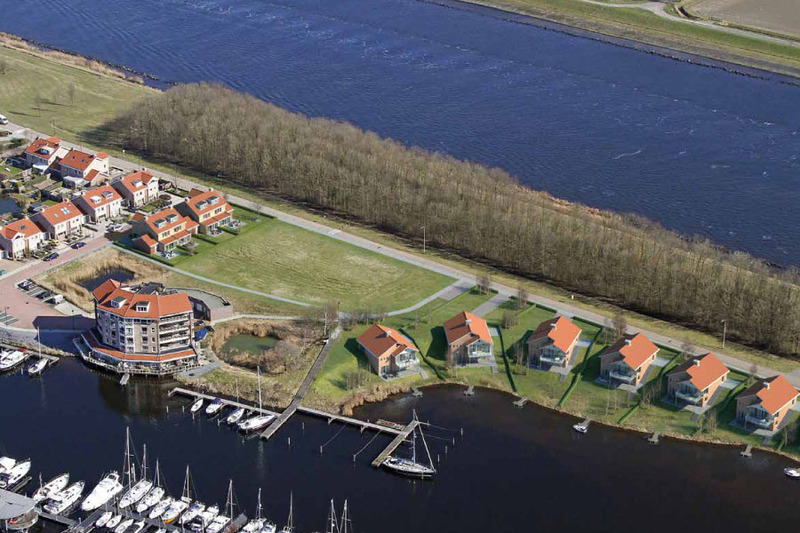 This is one of the rare projects in the Netherlands where you can moor your boat in your own backyard. 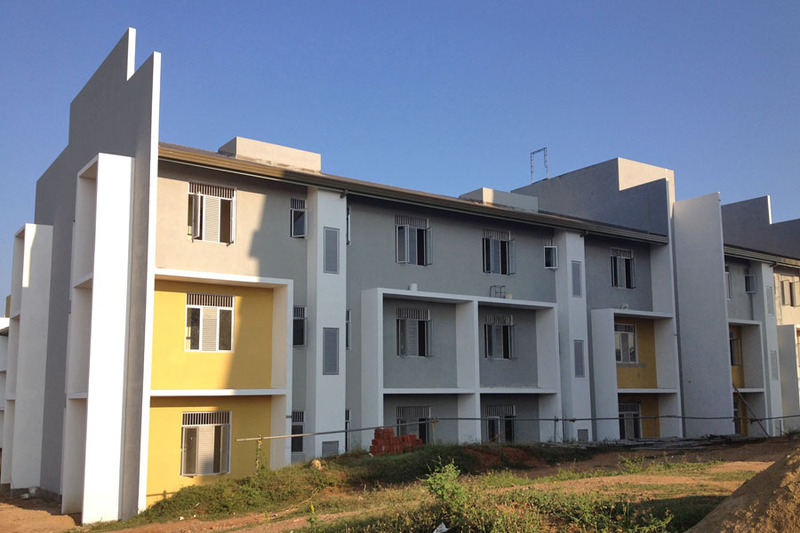 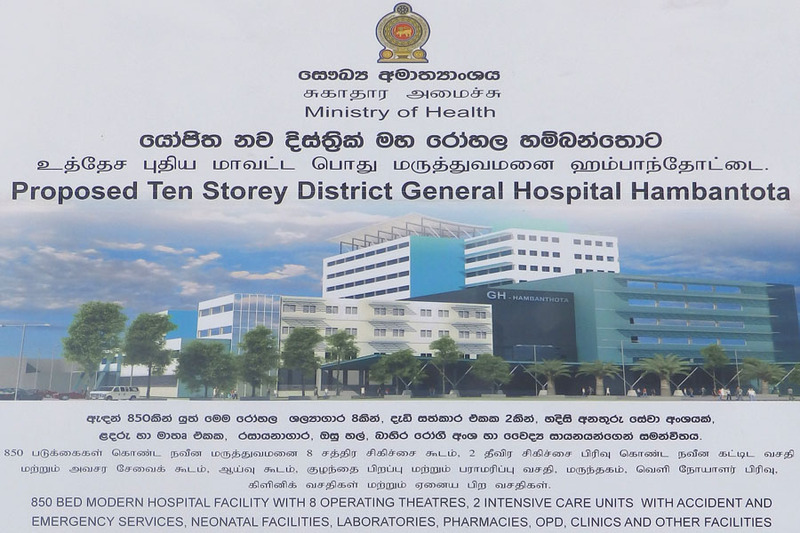 District General Hospital, located in Hambantota (Sri Lanka) is a 30.000 m2, 10 storey high, modern medical facility with a total capacity of 850 beds. 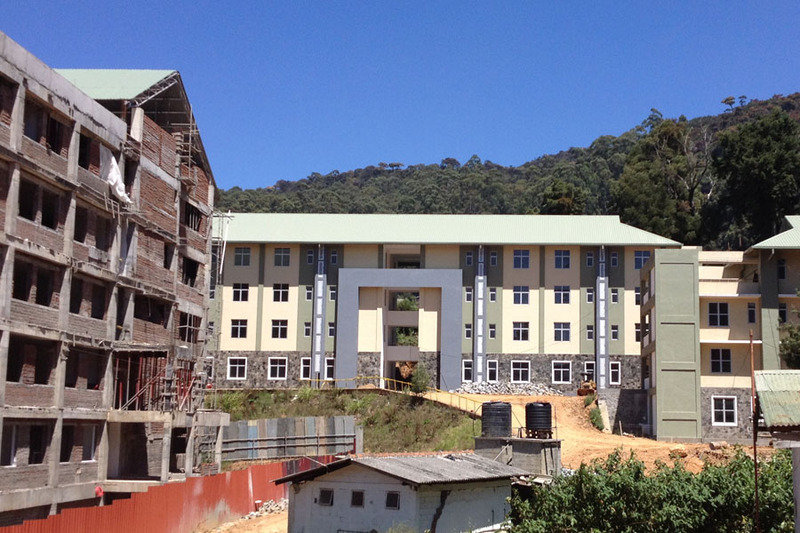 AKM Global Architecture is involved with the constructional engineering and building management of the total building process. 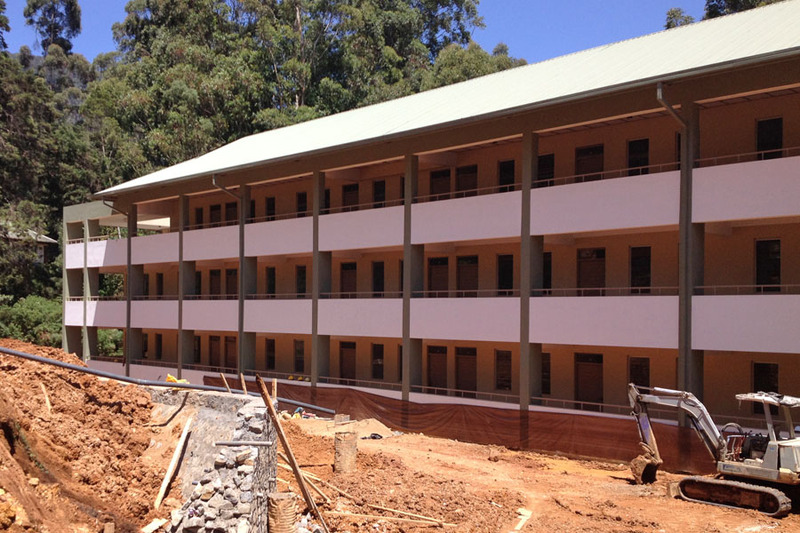 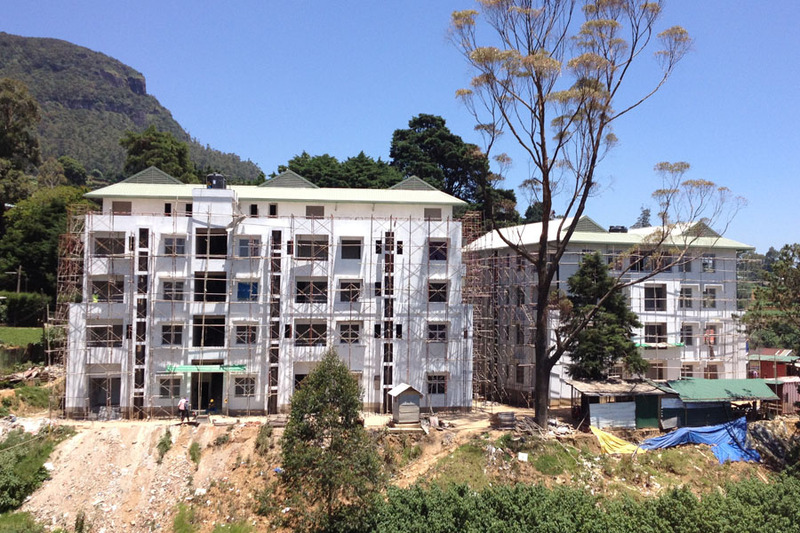 The General Hospital, located in Nuwara Eliya (Sri Lanka) is a 20.000 m2, 4 storey high, modern medical facility with a total capacity of 500-600 beds. 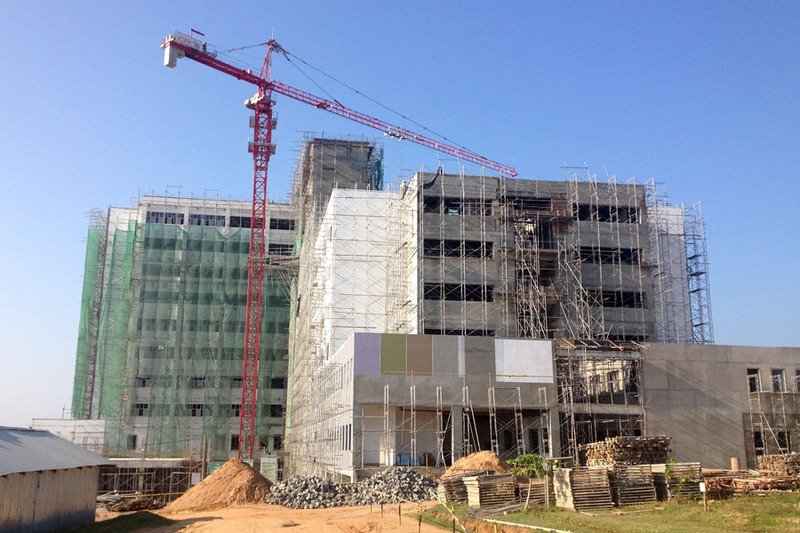 AKM Global Architecture is involved with the constructional engineering and building management of the total building process. 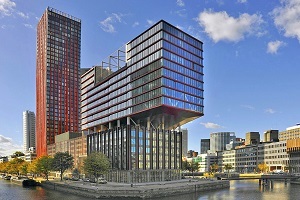 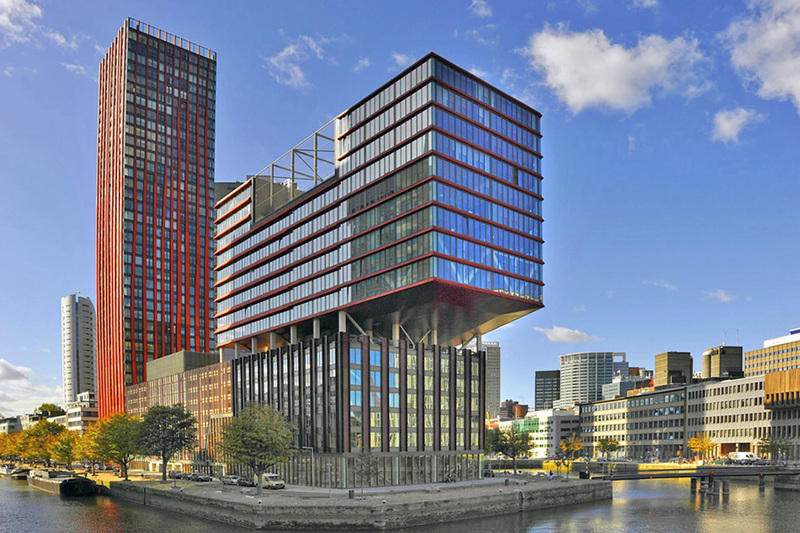 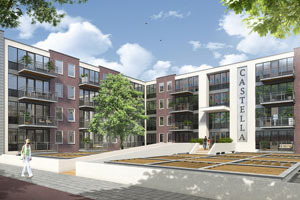 The residential building of the Kessler Stichting, located in The Hague (the Netherlands) is a 7.900 m2, is a 5 storey high, appartment complex. 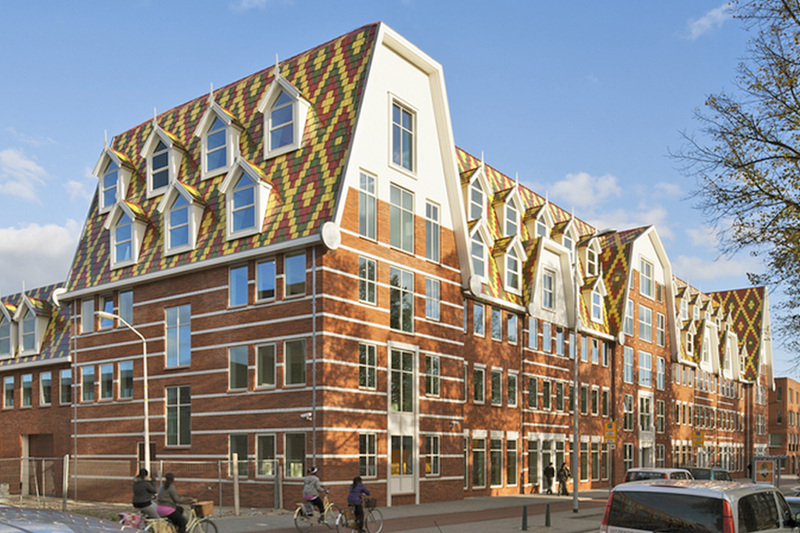 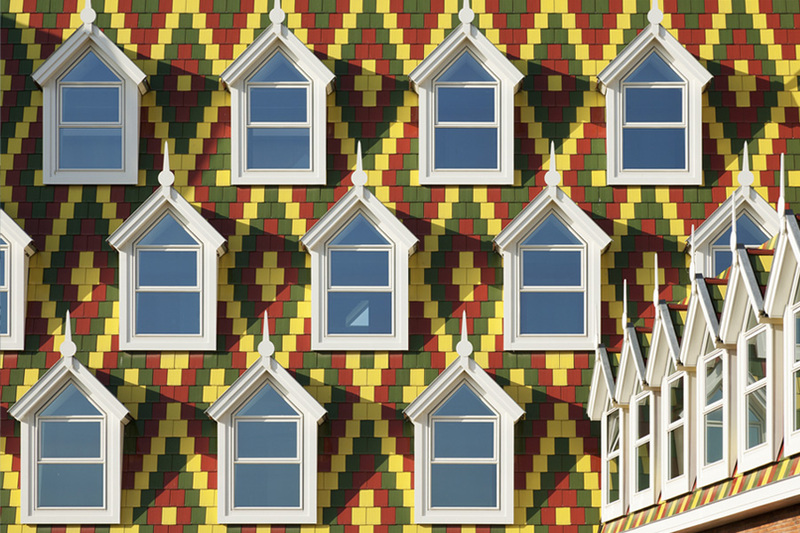 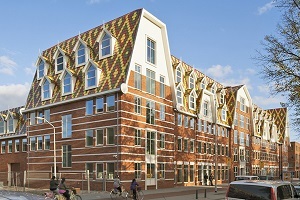 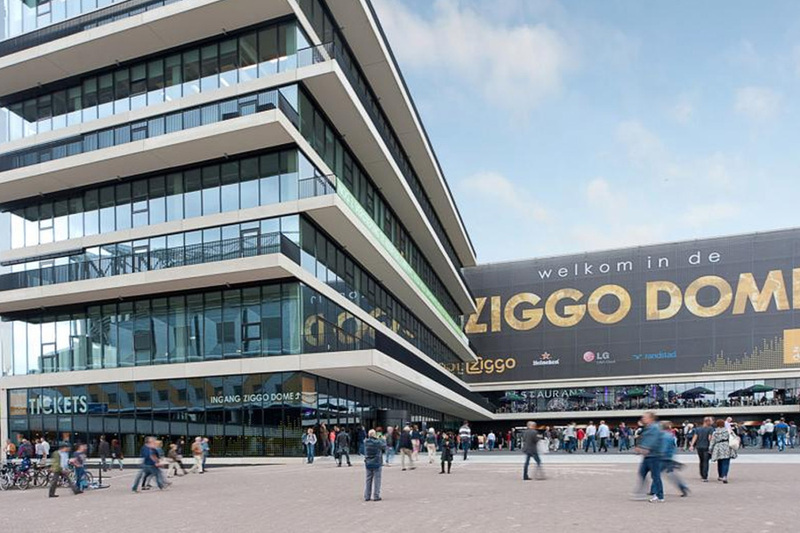 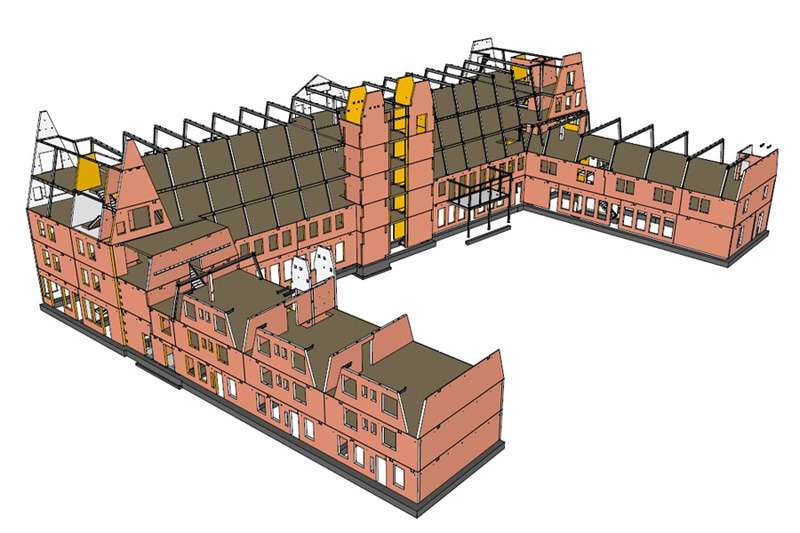 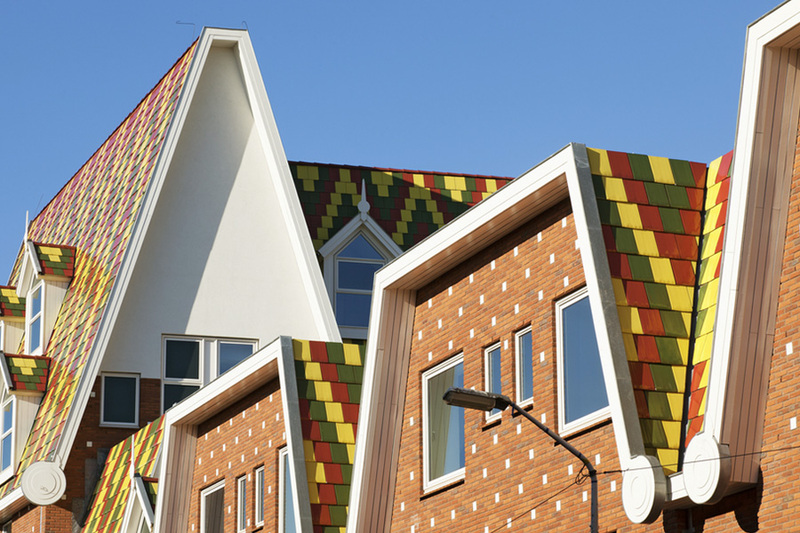 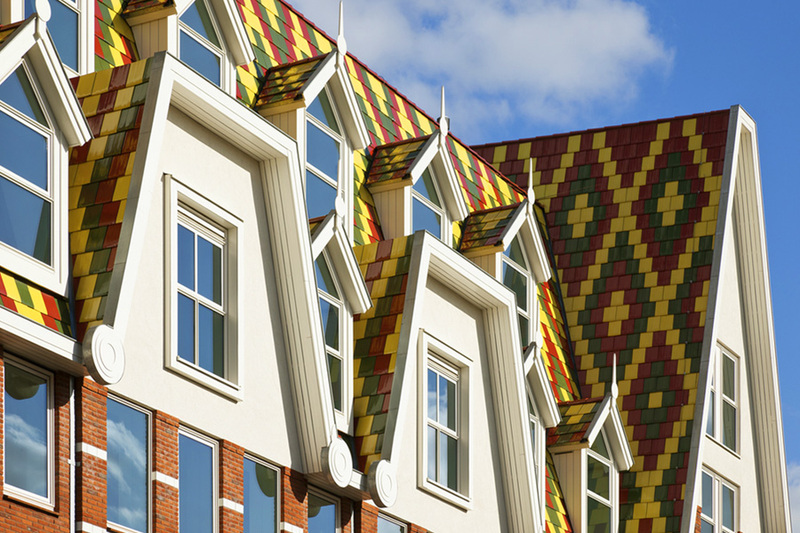 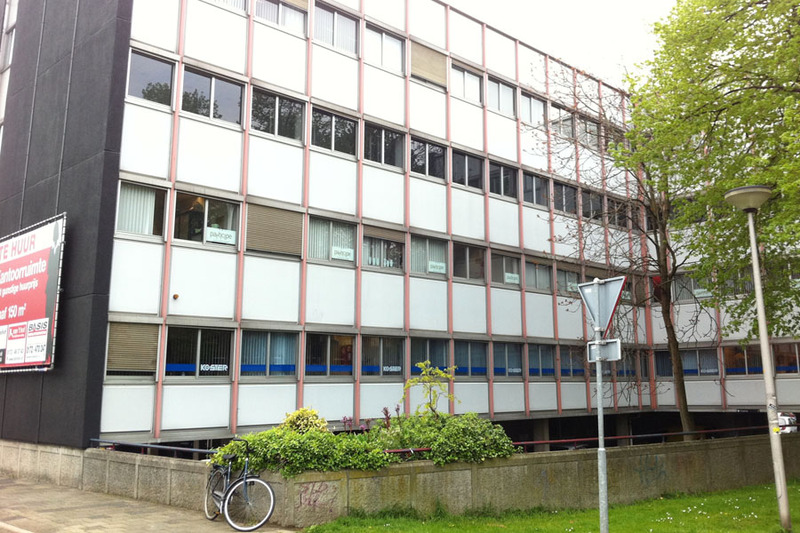 The Kessler Stichting provides support for the homeless and the characteristic colorfull large roof represents shelter in a methaphorical way. 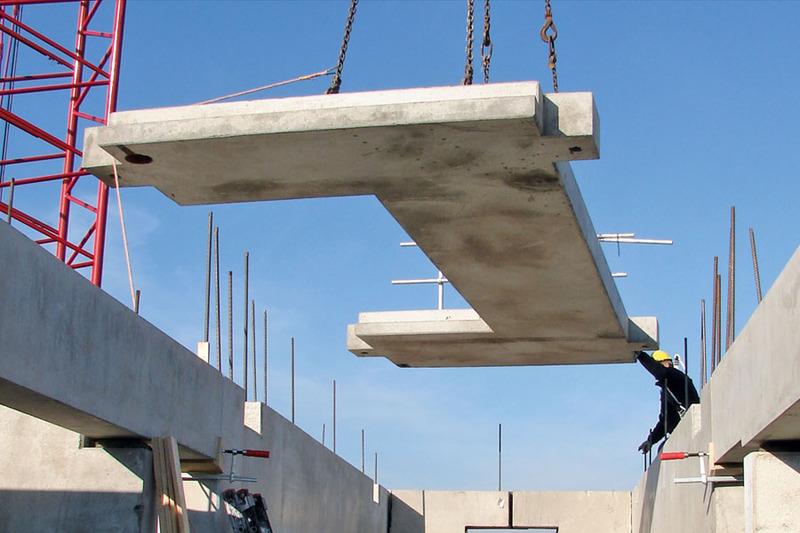 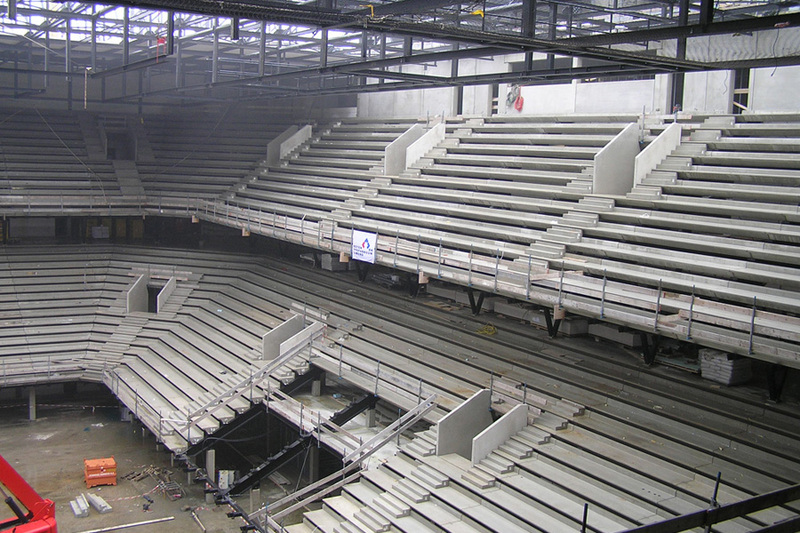 AKM Global Architecture was involved with the constructional 3D engineering of all precast concrete elements of the buillding. 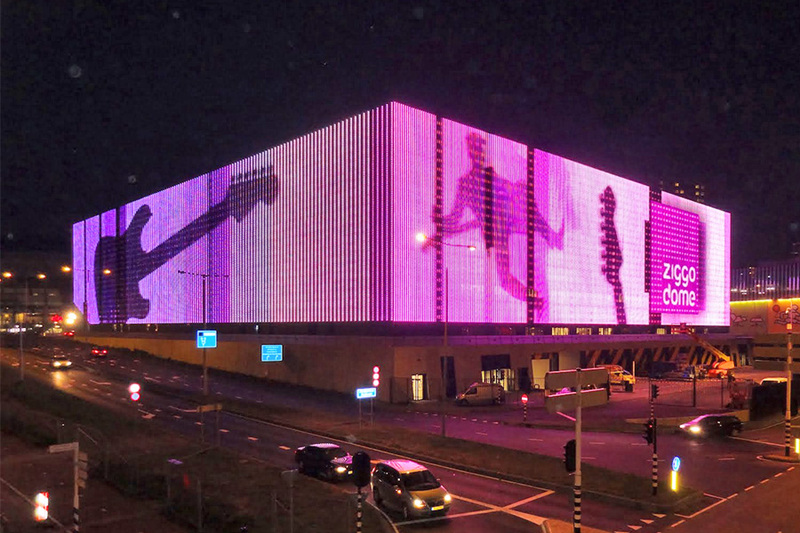 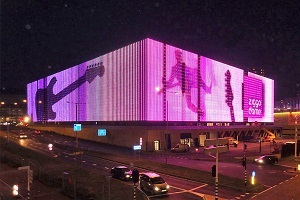 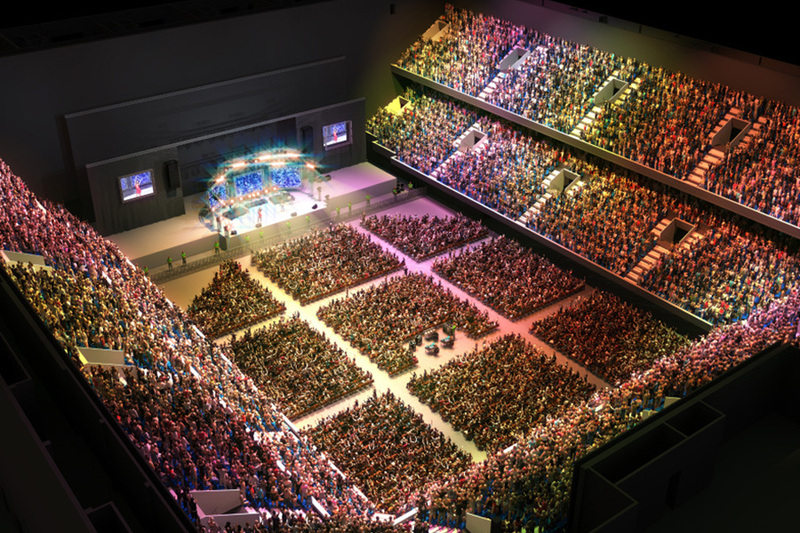 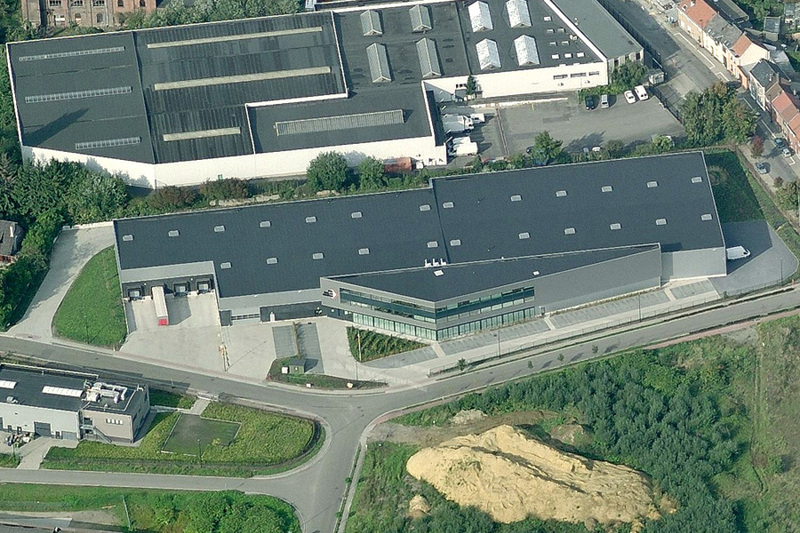 The commercial building of the Air Trade Centre, located in Zaventem-Brussels (Belgium) has a gross floor area of 6.000 m2. 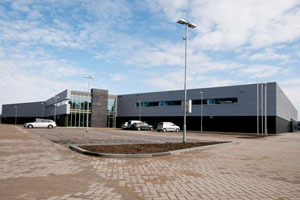 The building consists of an office area and storage and warehousing facilities. AKM Global Architecture was involved with the architectural design and building management of the building. 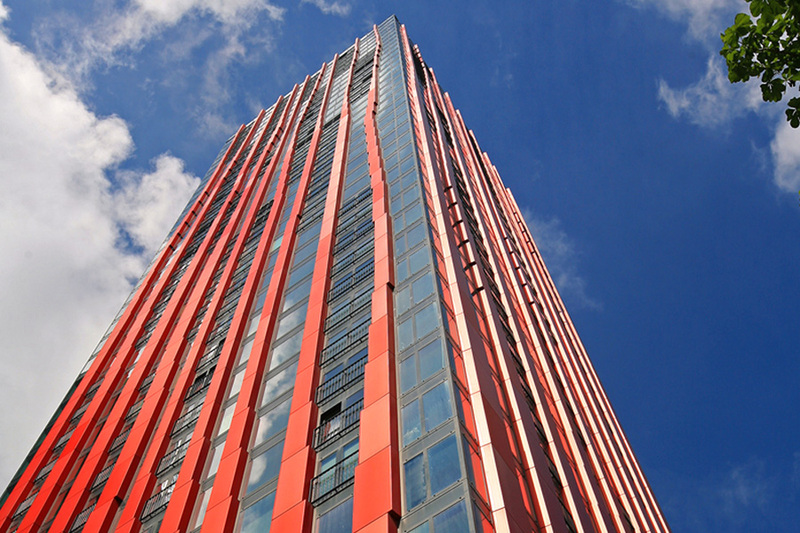 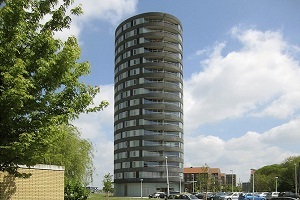 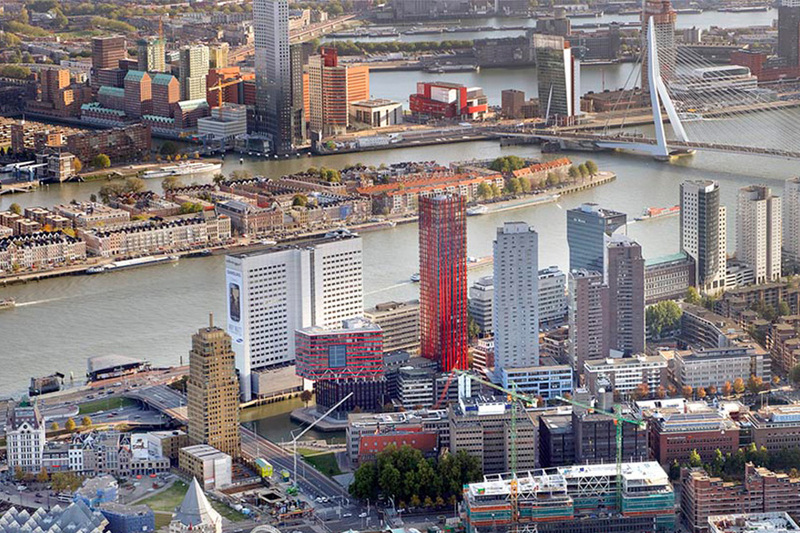 The residential building of The Tower, located in Leidsche Rijn - Utrecht (the Netherlands) is a 6.300 m2, 16 storey high, appartment complex. 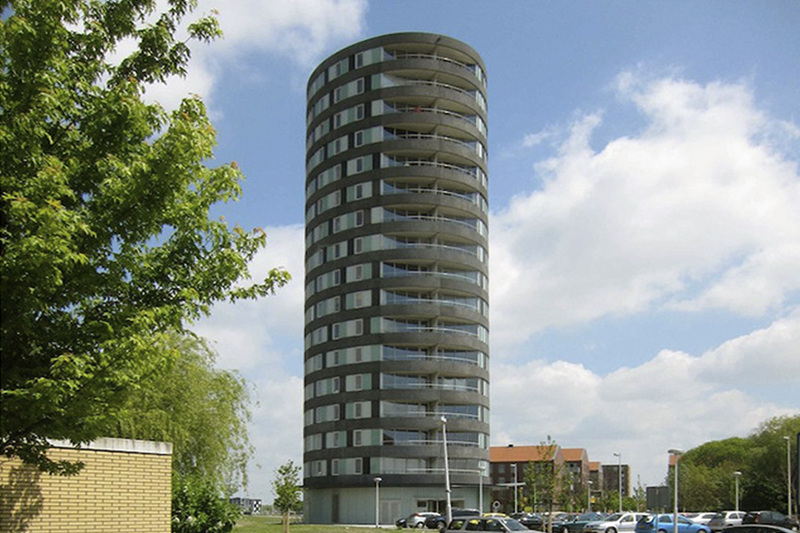 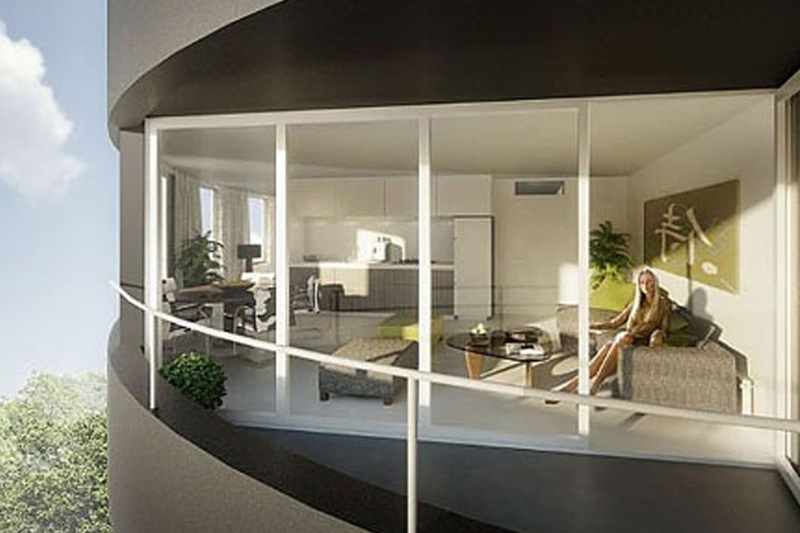 The oval buidling consists of 4 appartments per storey and forms a chracteristic landmark in the environment. 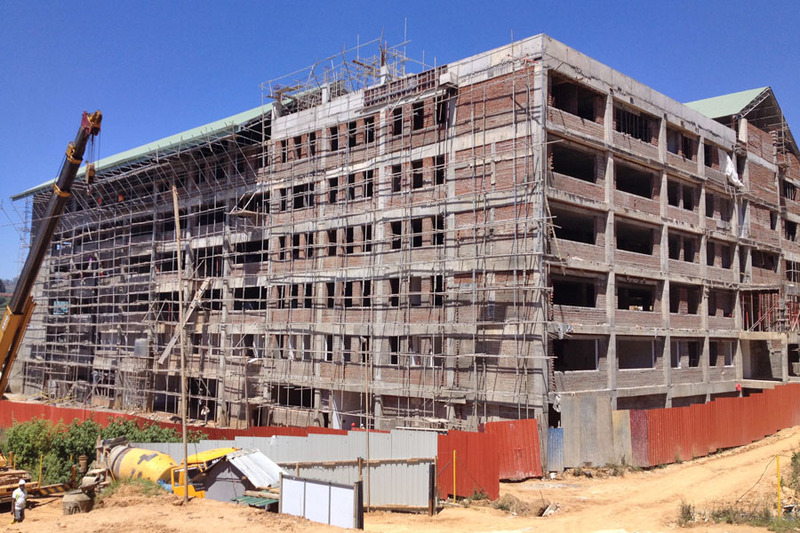 AKM Global Architecture was involved with the constructional 3D engineering of all precast concrete elements of the buillding. 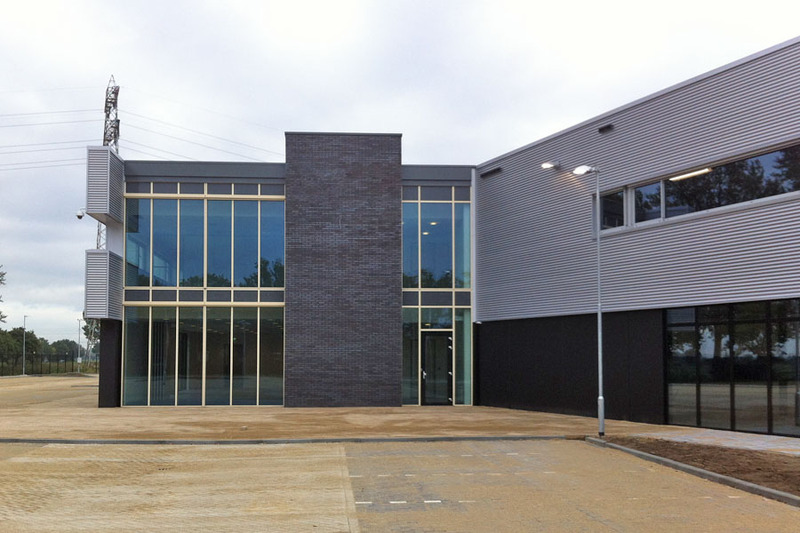 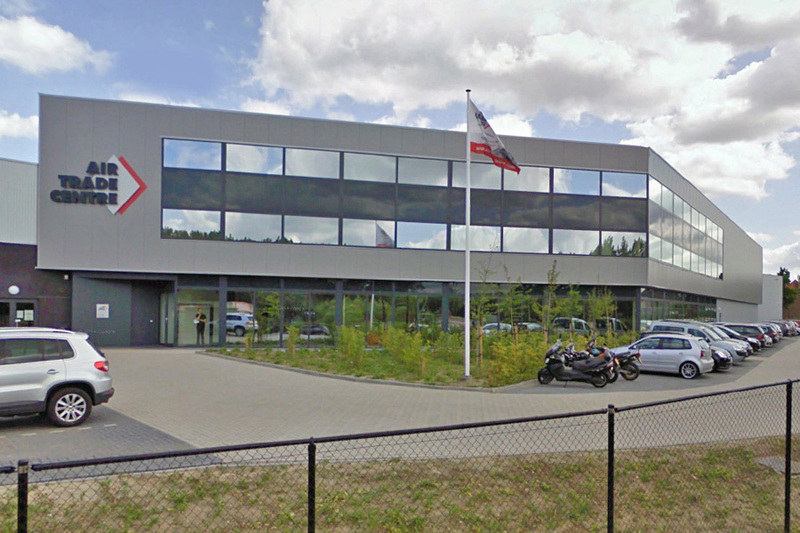 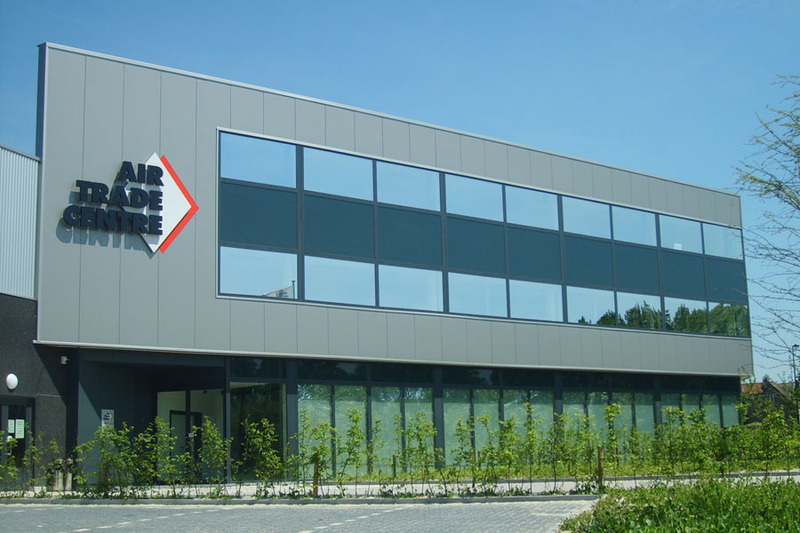 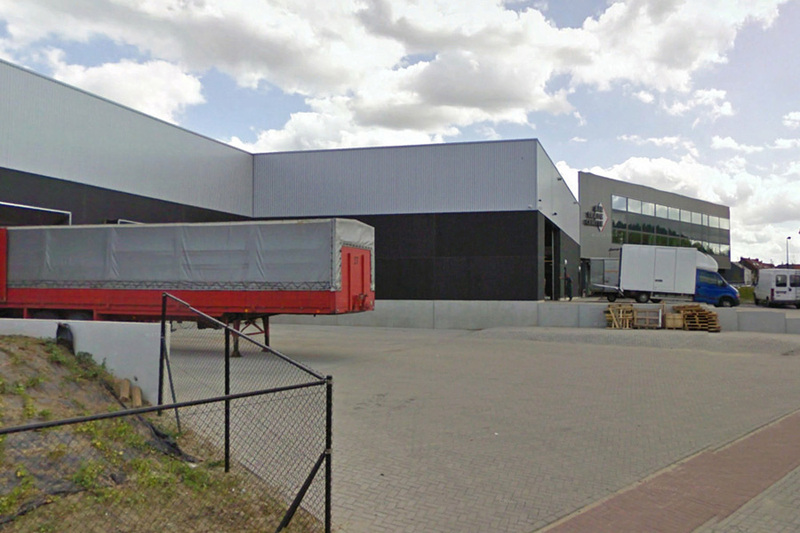 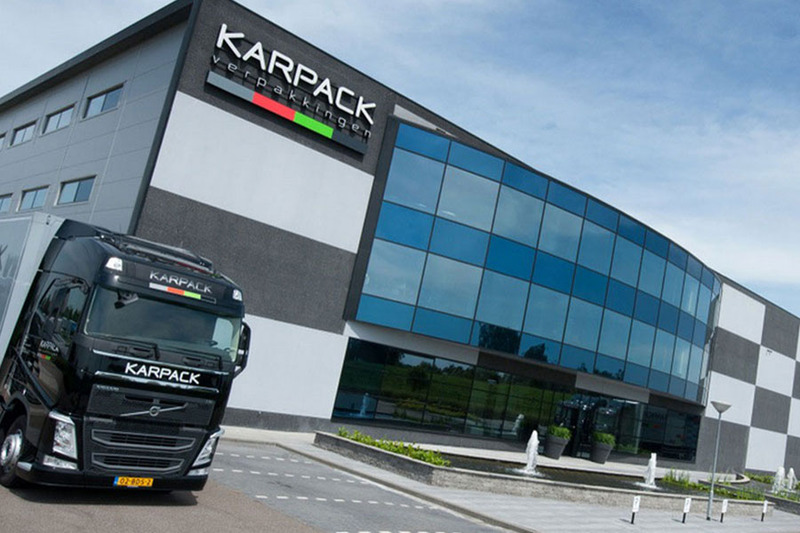 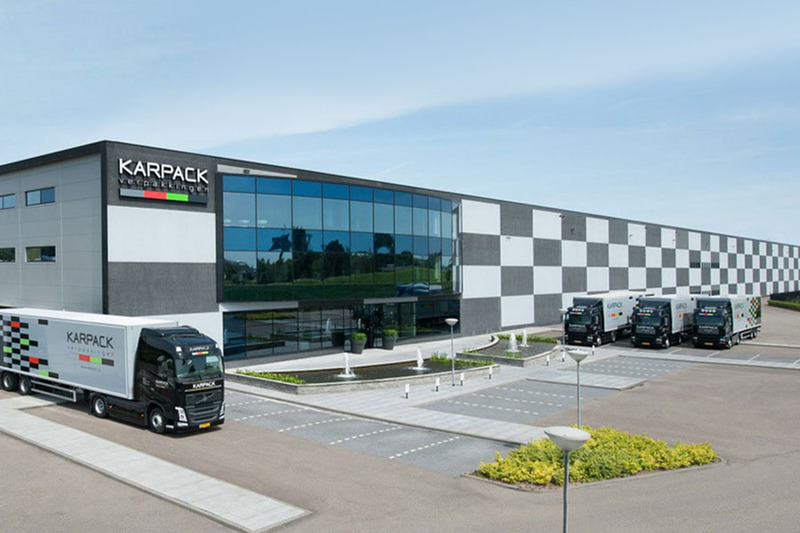 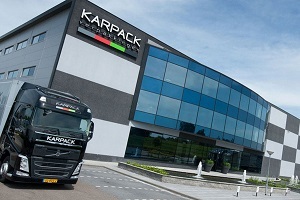 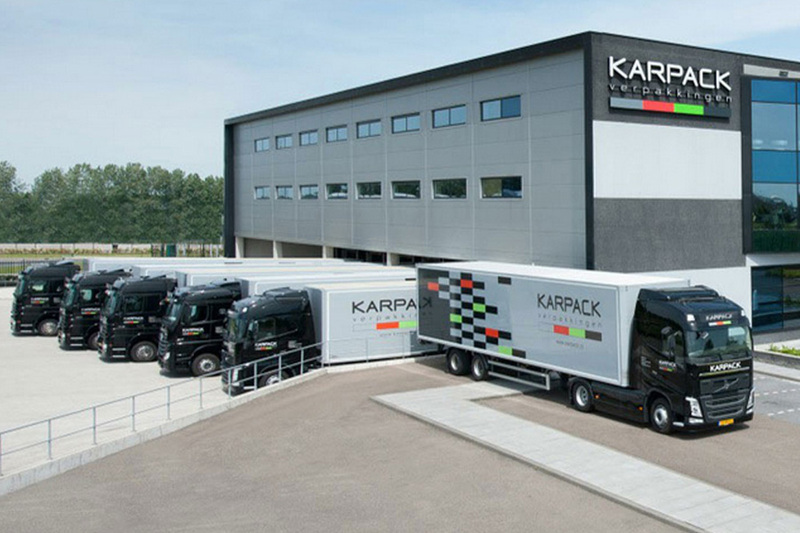 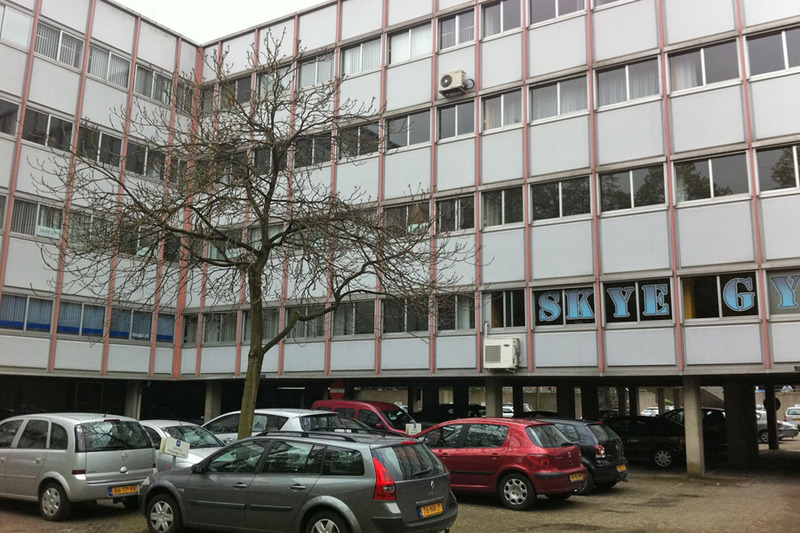 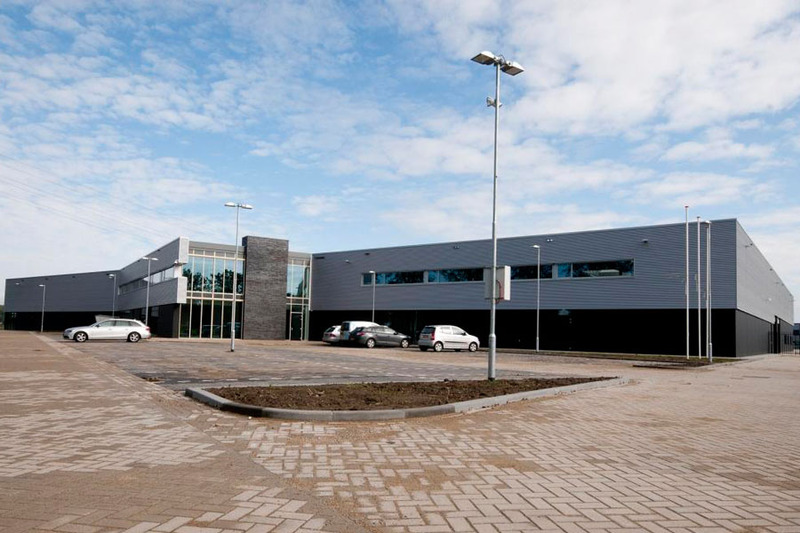 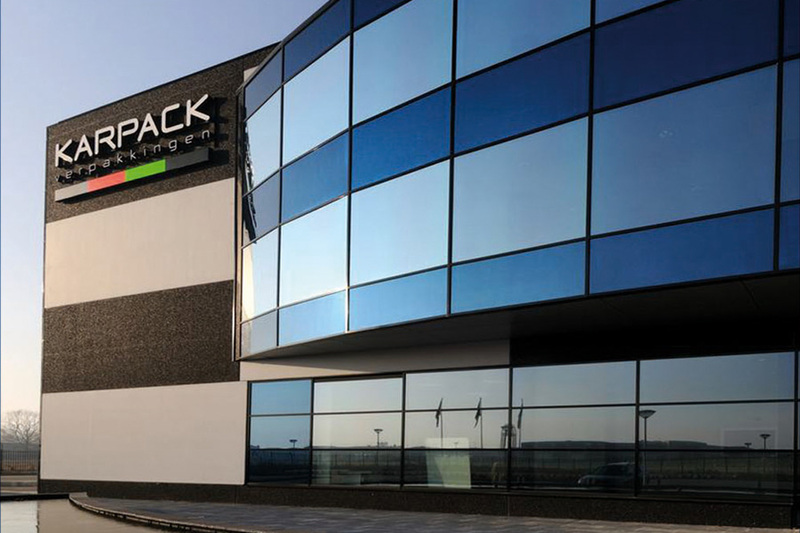 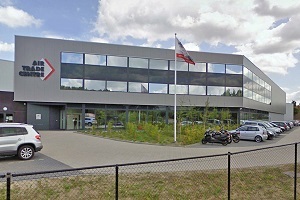 The commercial building of Karpack, located in Roosendaal (the Neterlands) has a gross floor area of 10.000 m2. 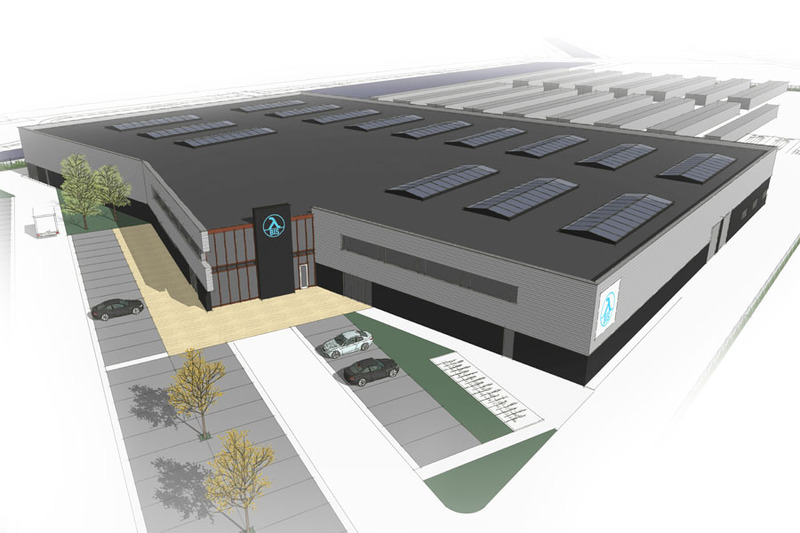 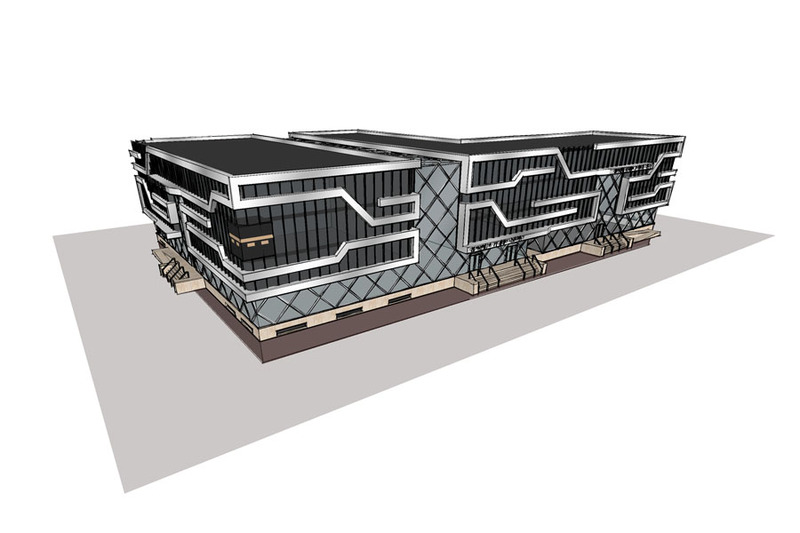 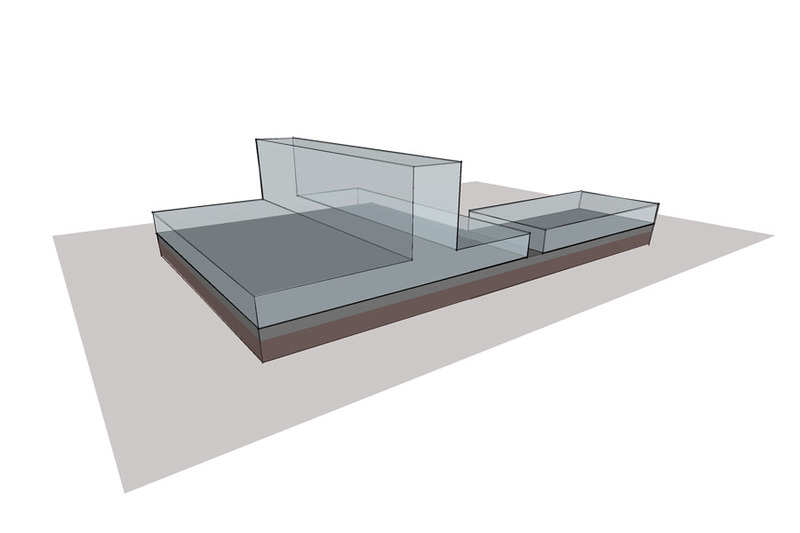 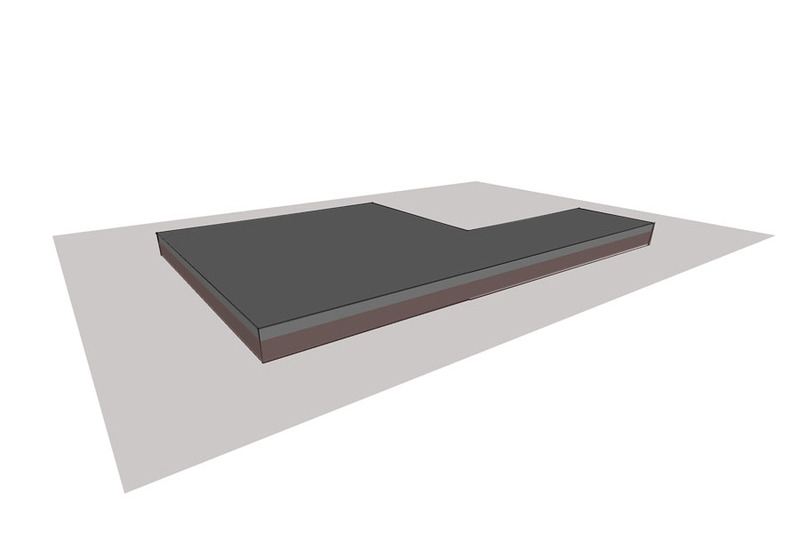 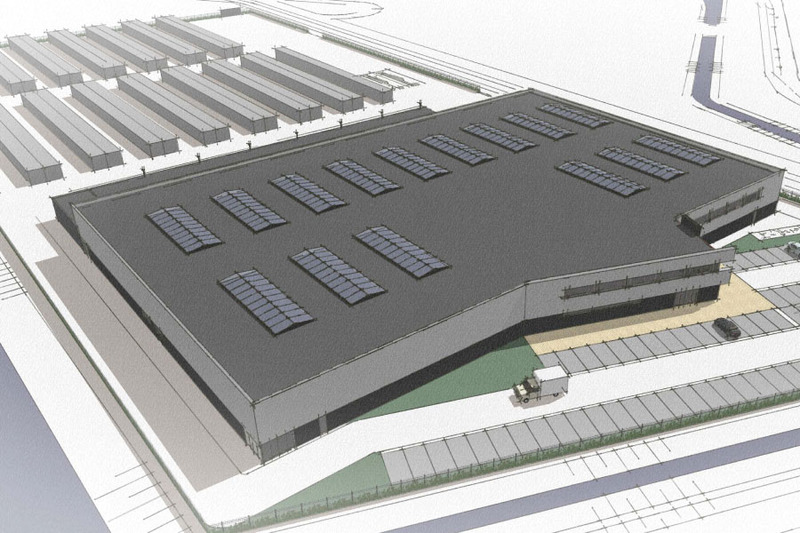 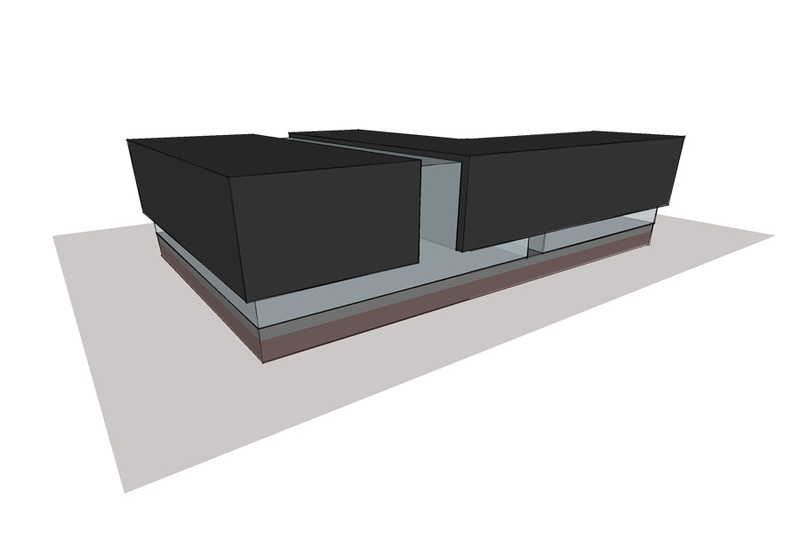 The design consists of an office area and storage and warehousing facilities. 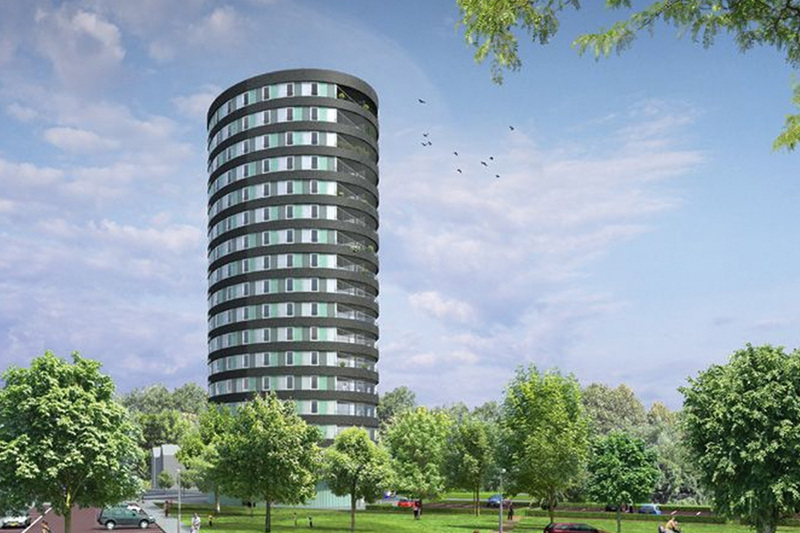 AKM Global Architecture was involved with the architectural design and building management of the round characteristic building with its curved glass entrance and checkered black and white facade. 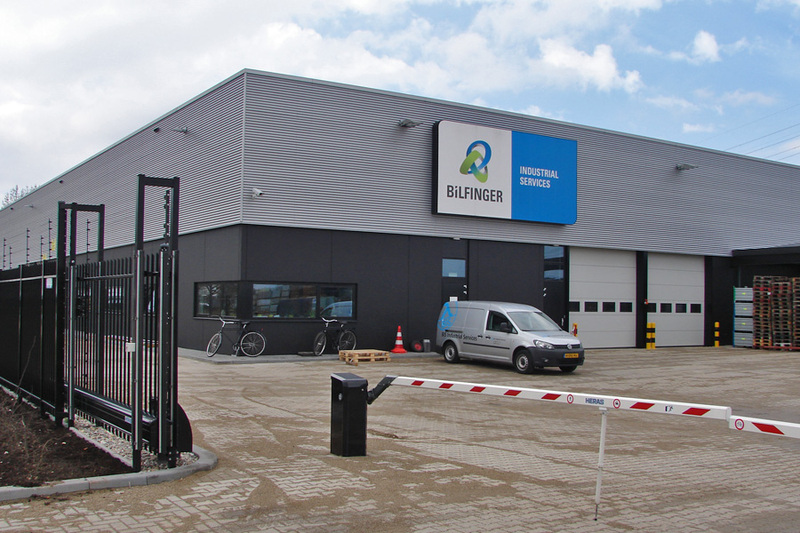 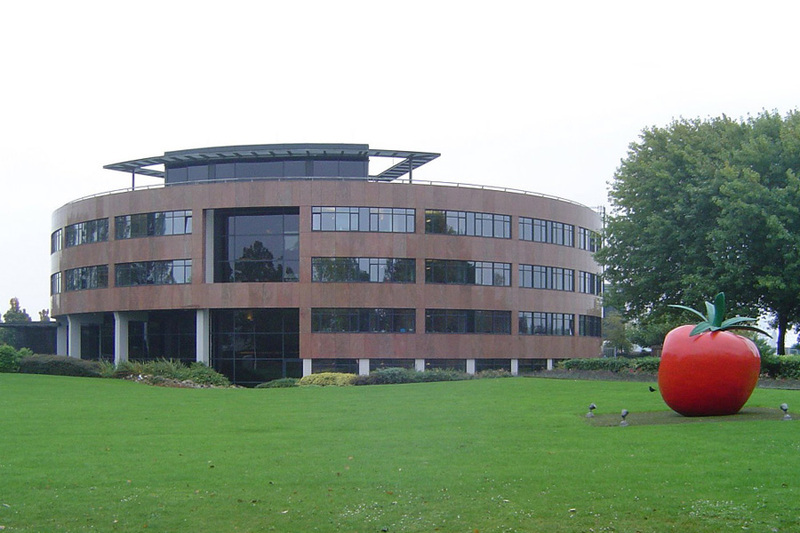 The commercial building of Bilfinger Industrial Services, located in Roosendaal (the Netherlands) has a gross floor area of 7.700 m2. 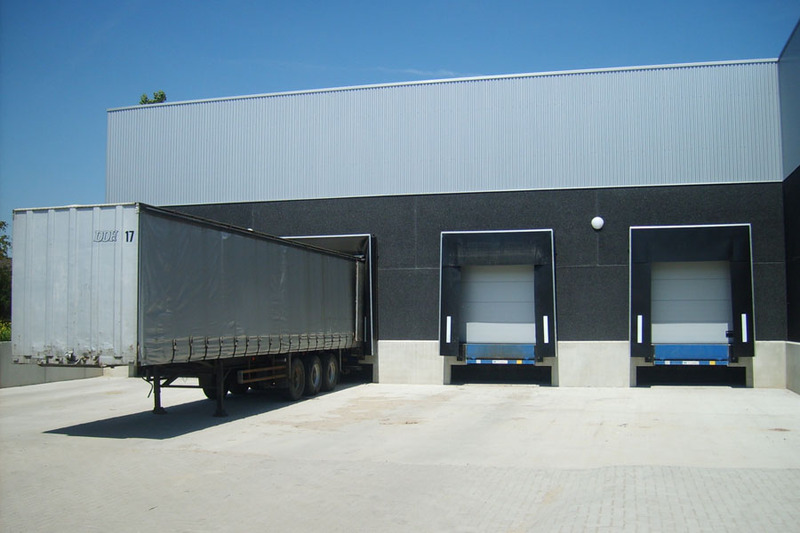 The building consists of an office area and storage and warehousing facilities. 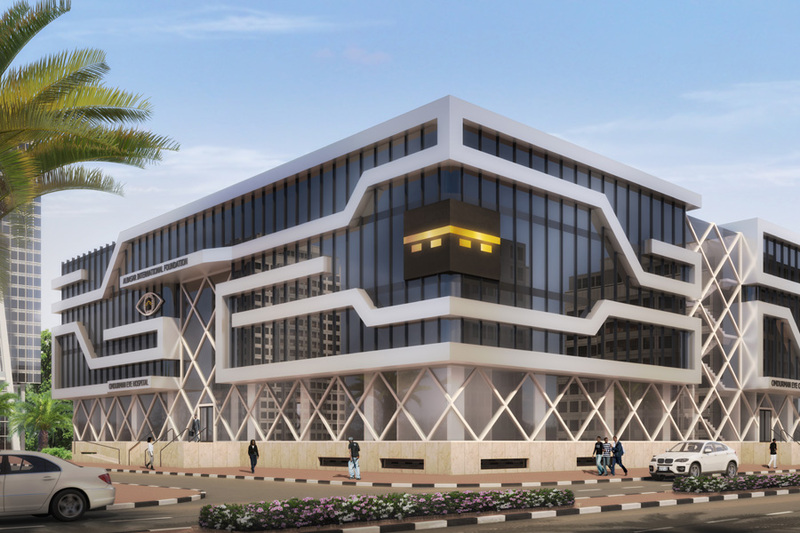 AKM Global Architecture was involved with the architectural design and constructional engineering of the building. 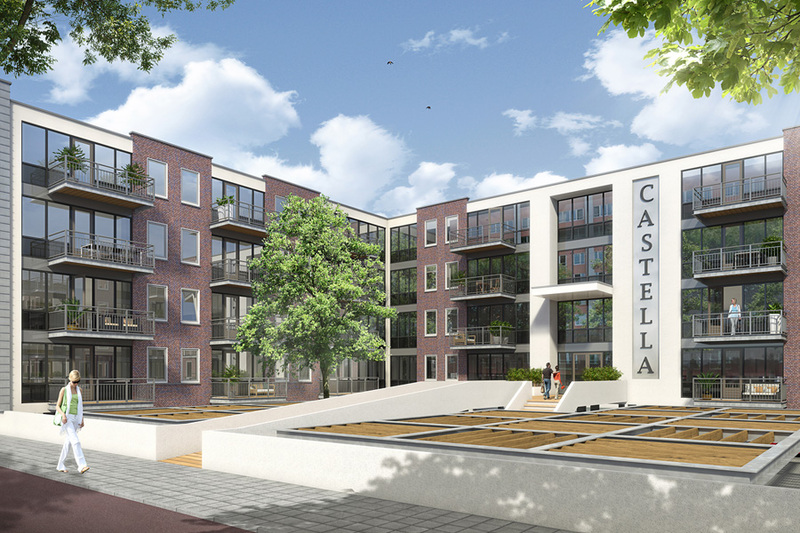 The residential building of Castella, located in Alphen aan den Rijn (the Netherlands) is a 10.240 m2, 4 storey high, appartment complex. 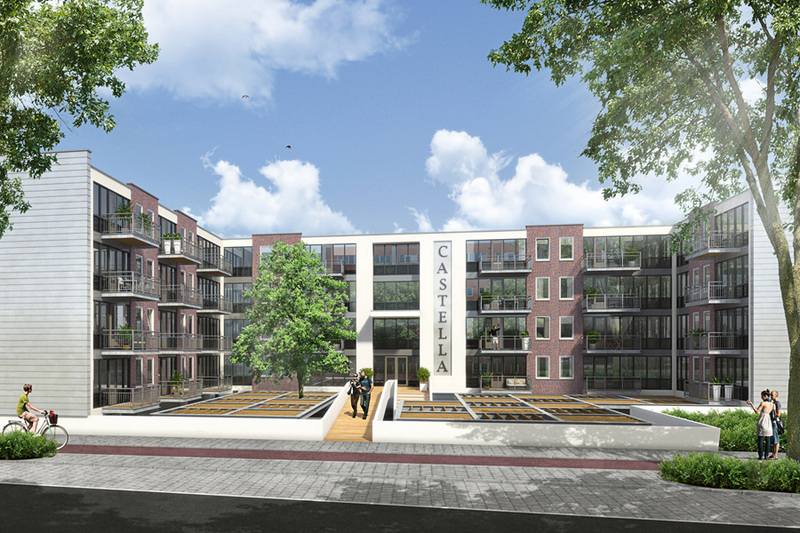 The former office buildings will be transformed into residential functionality with 134 appartments and parking facilities underneath te building. 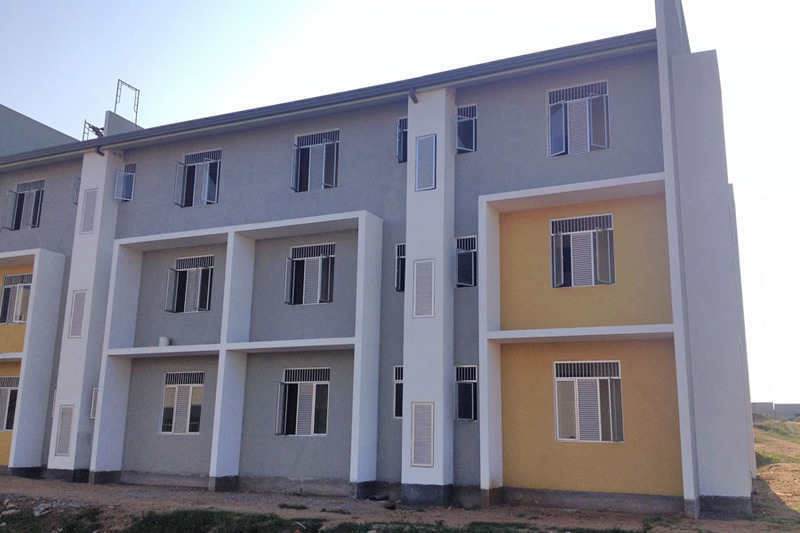 AKM Global Architecture was involved with the architectural design and constructional engineering of the building. 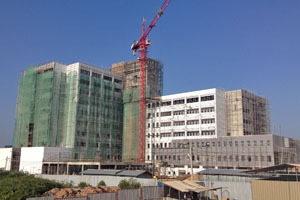 The Omdurman Eye Hospital, located in South Sudan is a 12.500 m2 modern medical facility. 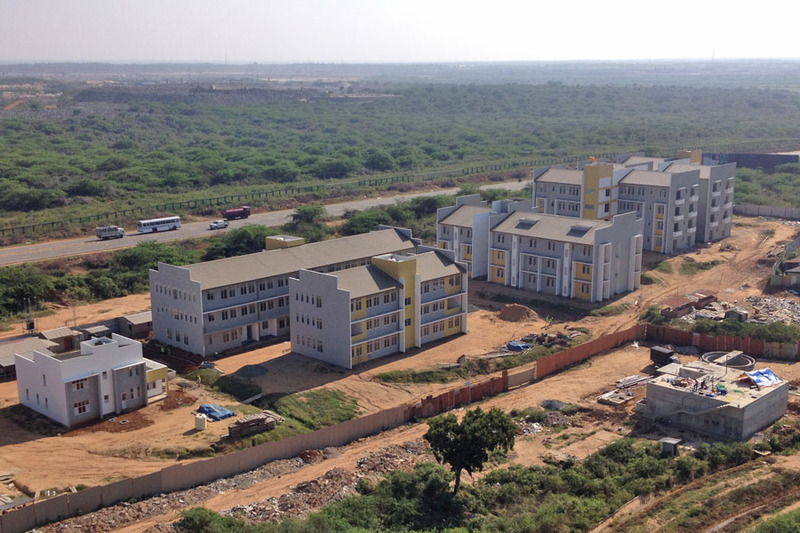 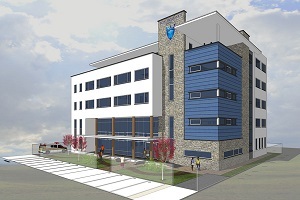 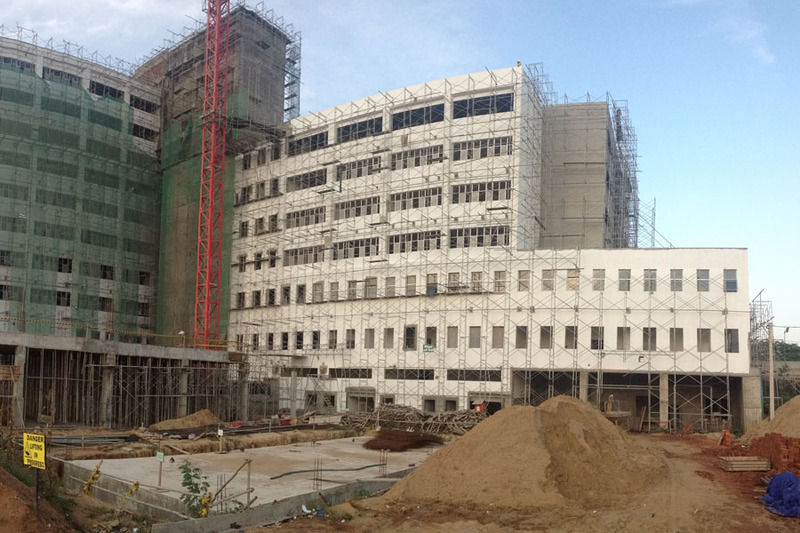 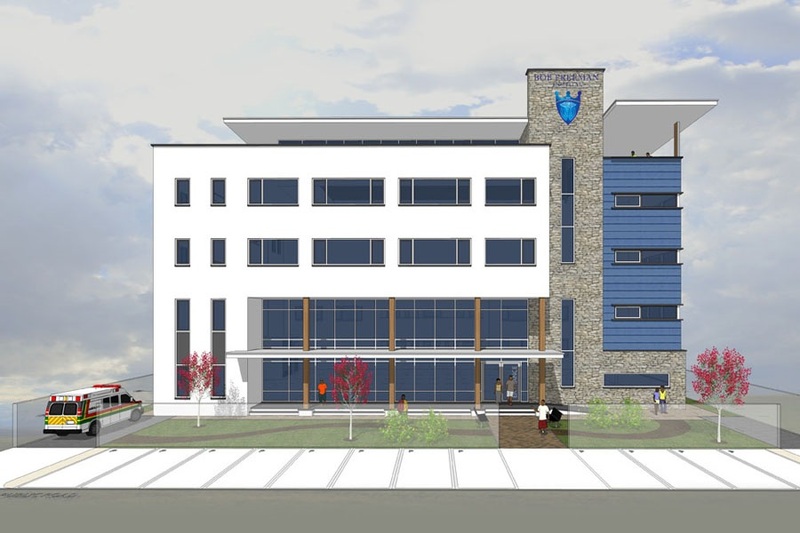 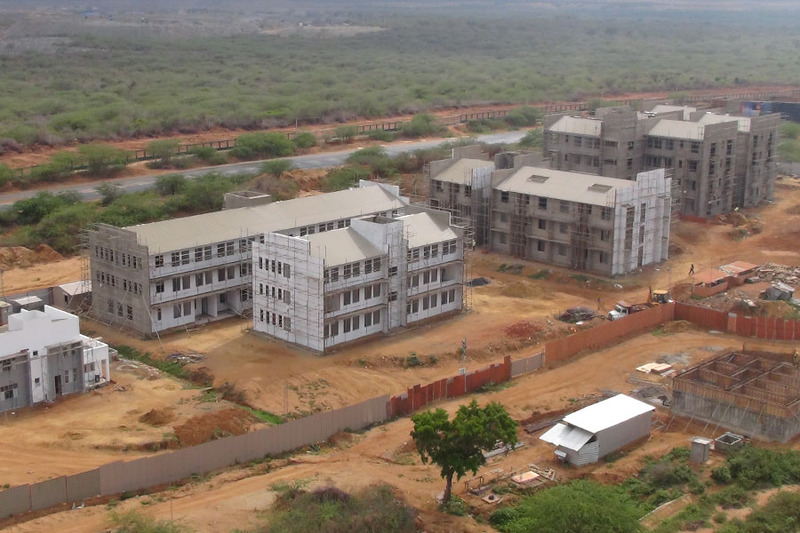 The fully equiped, turn key project consists of 10 operating rooms and college facilities. 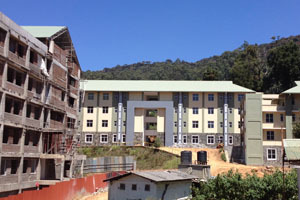 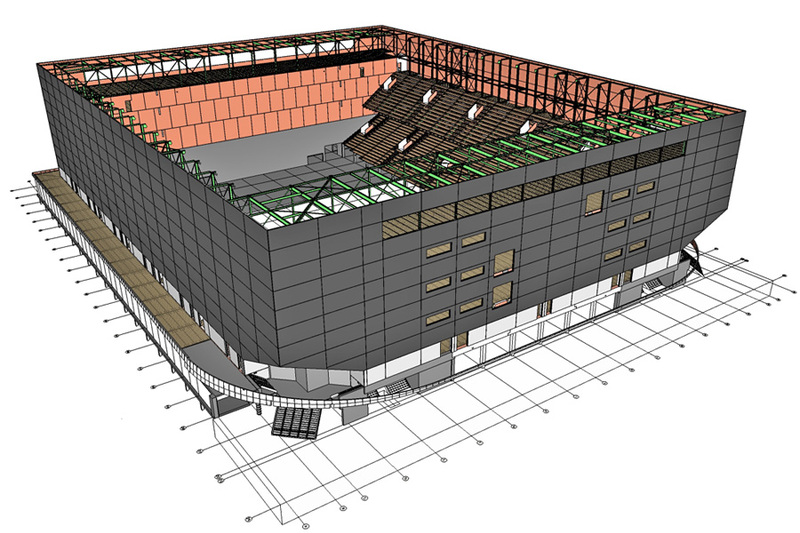 AKM Global Architecture is involved with the architectural design and building management of the total building process.